Condoleezza Rice Says Rex Tillerson's Job Must Be 'Exceedingly Difficult' When Trump Tweets at 3 A.M. The former secretary of state Condoleezza Rice has commented it must be difficult for Rex Tillerson to perform his role given the president’s tendency to tweet his opinions and policy ideas. 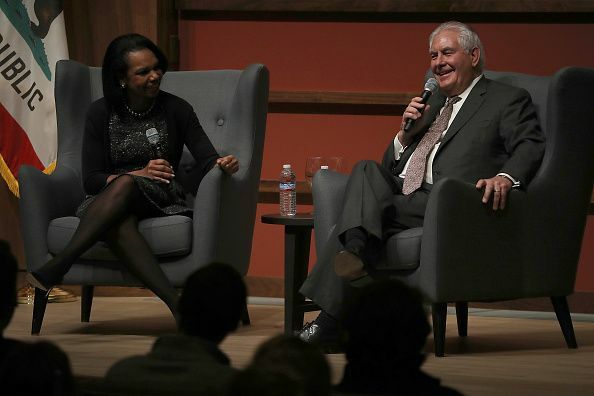 Speaking to CNN’s Fareed Zakaria on Sunday, Rice appeared to show some sympathy for Tillerson, suggesting she felt he was performing his job well under the circumstances. 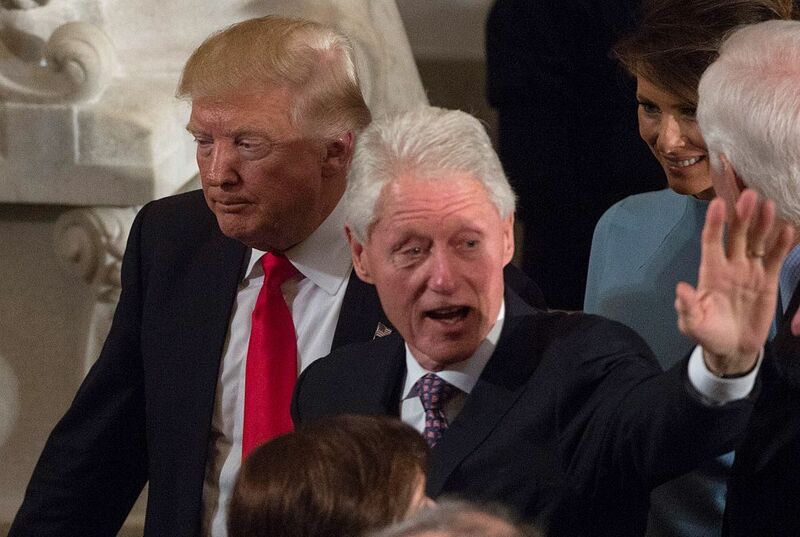 "And the relationship with the president, it's hard. 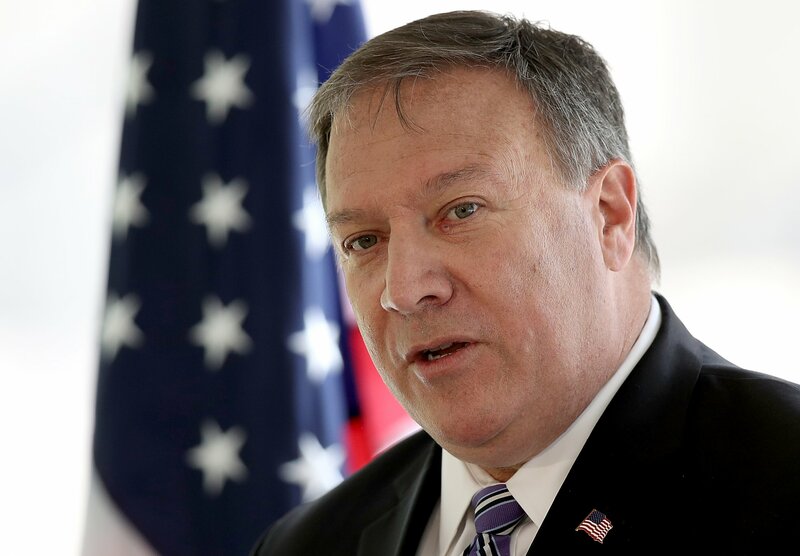 But I think what's hard is to get up every day and not know what the president said at 3 o'clock in the morning, that would be exceedingly difficult," Rice commented. 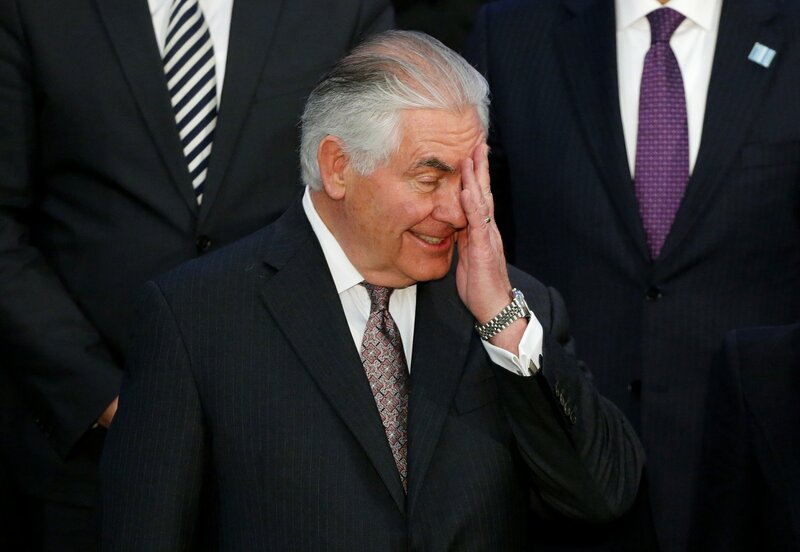 "But I think Rex Tillerson, in an unusual administration with an unusual president, who has never been in government before, is really doing a very good job on the diplomacy and just putting his head down and going about that work. And under these circumstances, I think that's the best thing to do,” she added. 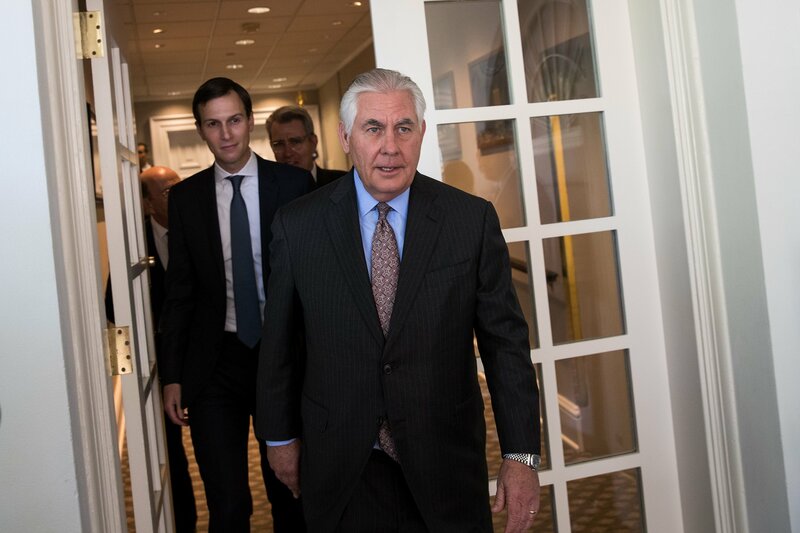 Her comments come amid reports of ongoing tensions between Tillerson and Trump, whom the secretary of state allegedly referred to as “a moron” according to reports in October last year. And in a longer interview with 60 Minutes back in February, Tillerson did acknowledge that there had been discussions over Trump’s tweets regarding policy. He claimed that he had always told Trump that he needed to be kept informed if policy was changing, but that this has never happened. “Every time I've talked to him he says, "No, the policy hasn't changed." And I say let... then I'm good. That's all I need to know,” he said. 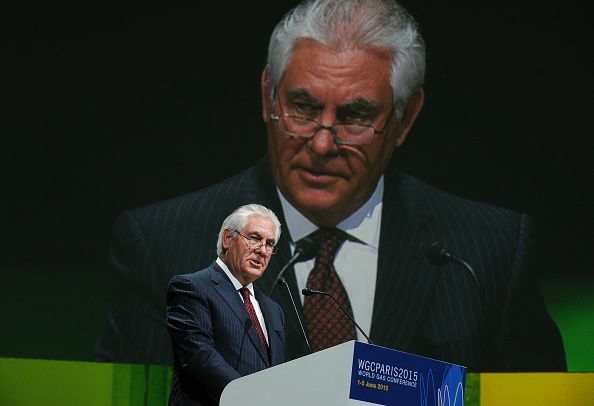 Where Is Rex Tillerson on Iran? 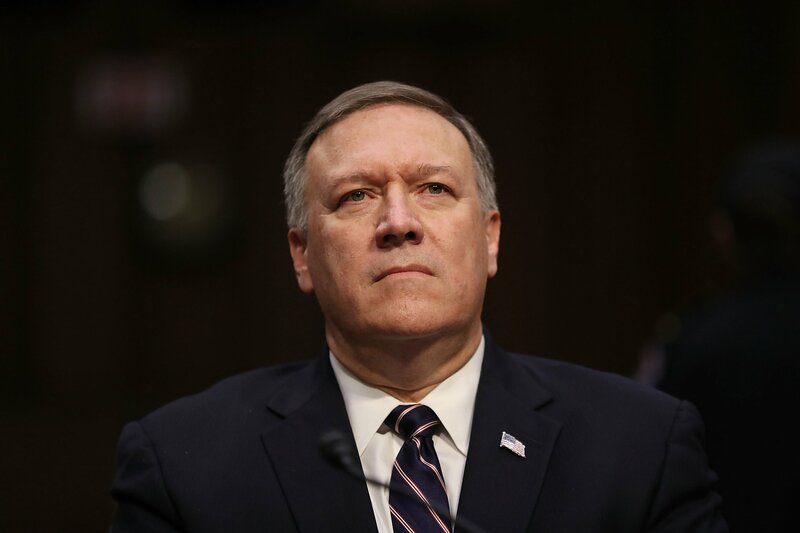 Will Pompeo Make Mideast War More Likely?